The team at FURNICHE® are committed in sourcing exclusive living & bedroom furniture direct from the manufacturer, cutting out the middleman and ensuring the savings are passed on to you. Our attention to detail ensure that everything we offer is of high quality and made to last. 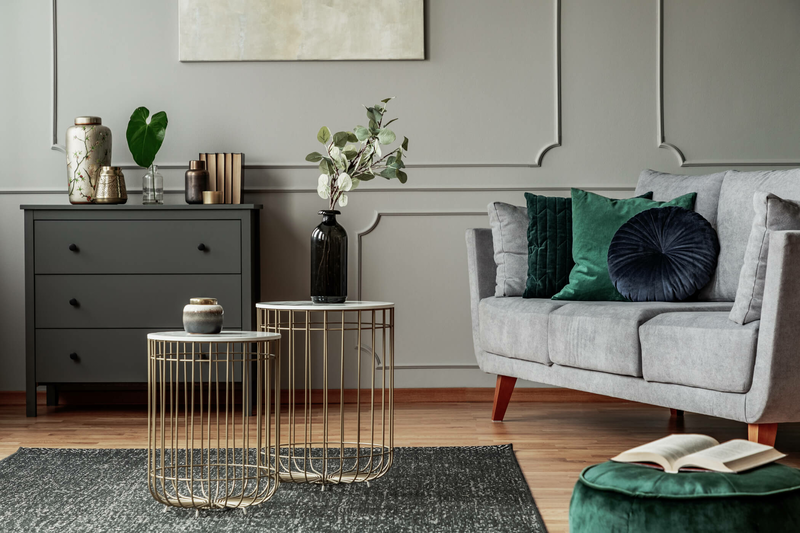 That’s why our stunning range of designer-contemporary-sofas by Scandinavian design house Sits showcase a fantastic range of modern sofas and armchairs that are handmade in Europe and designed by world renowned furniture designers. That’s why our exclusive contemporary living room furniture is second to none in quality and design. See our stylish range of designer Italian and Danish furniture and modern German TV wall systems. That’s why our fitted made to measure sliding wardrobes are made here in the UK and come with a 10 year guarantee. Our bespoke wardrobes offer the latest smooth glide mechanism are available in 7 door styles in a variety of glass and wood panels. That’s why our stylish free-standing bedroom furniture is only made in Germany and the UK. With a wide range of hinged and sliding wardrobes with matching bedsides and chest of drawers. That’s why we offer the latest stylish bed frames on the market direct from the makers. Now that’s something you don’t see on the high street!